The world is becoming very look-centric and beauty conscious. Most of us want to look good and well as long as we can. The media and celebrities are presenting role models to the masses, who personify beauty and youthfulness. There are gyms and health fitness centres available at every block. In the same way plastic surgery to look good has become as common as a treatment for a minor ailment. The number of physicians doing these surgeries has grown manifold in the last decade, in response to the people who are willing to go under the knife. 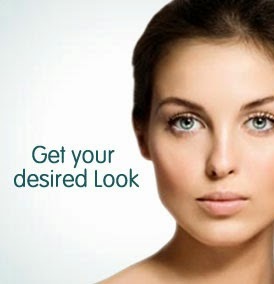 There is a wide range of reasons for getting a plastic surgery done. Some do not want to look aged and others want to get rid of stubborn sagging skin after a diet regime. Let’s have an in-depth analysis of Cosmetic Surgery. 1. Critical Factors – What Compels People To Go For Cosmetic Surgery? 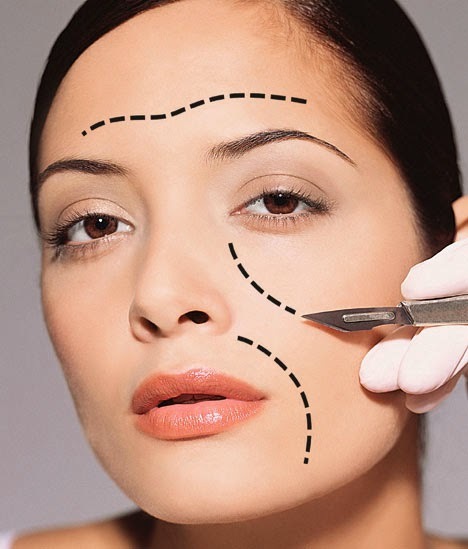 More and more people are feeling comfortable to go in for a plastic surgery nowadays. This scientific field has undergone tremendous advancements in terms of technology and concepts. The whole approach to aging especially on the face had undergone a revolution. Nowadays, lasers are being used for facial treatments and techniques with minimum invasiveness are being preferred for the body, breasts and the face. The recovery time has reduced considerably and the results are much more natural than earlier. Dr. Tony is an international cosmetic surgeon, he often writes about the psychology behind getting cosmetic surgery. He has in-depth knowledge about the motivations and expectations that patients have from surgery.